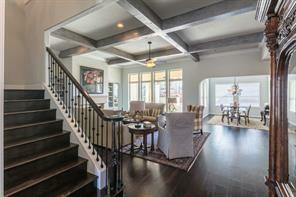 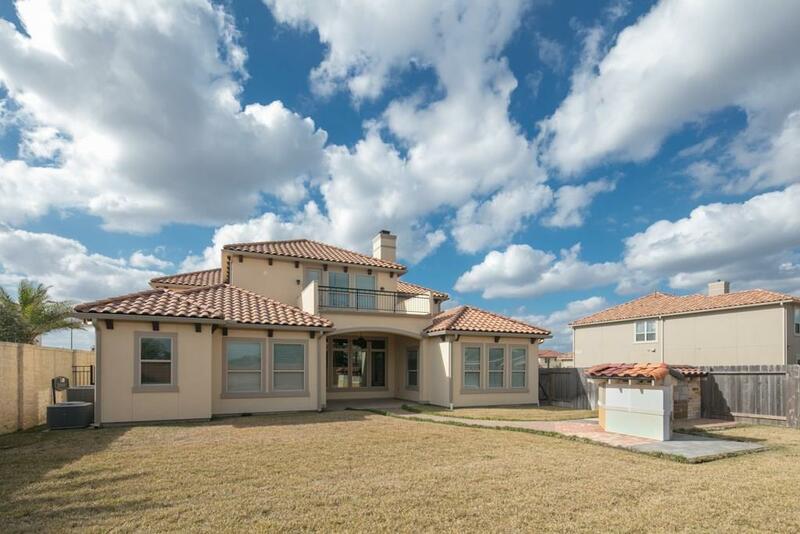 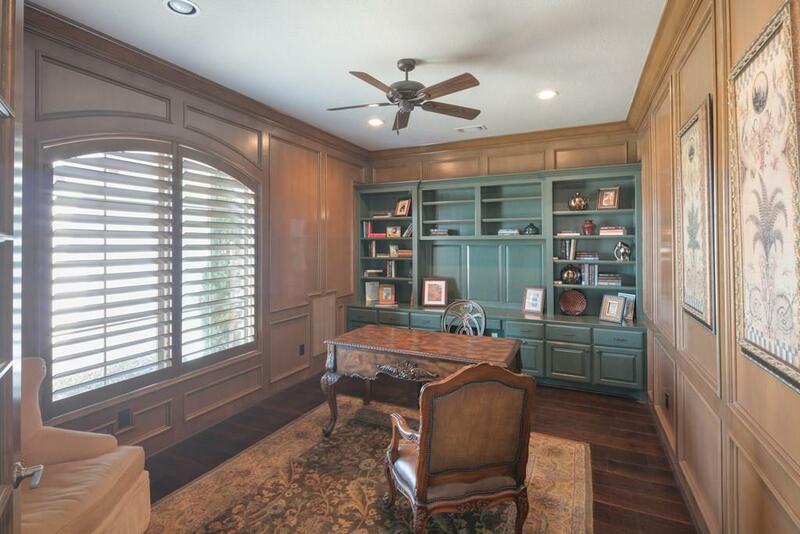 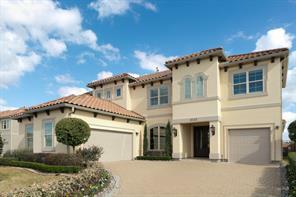 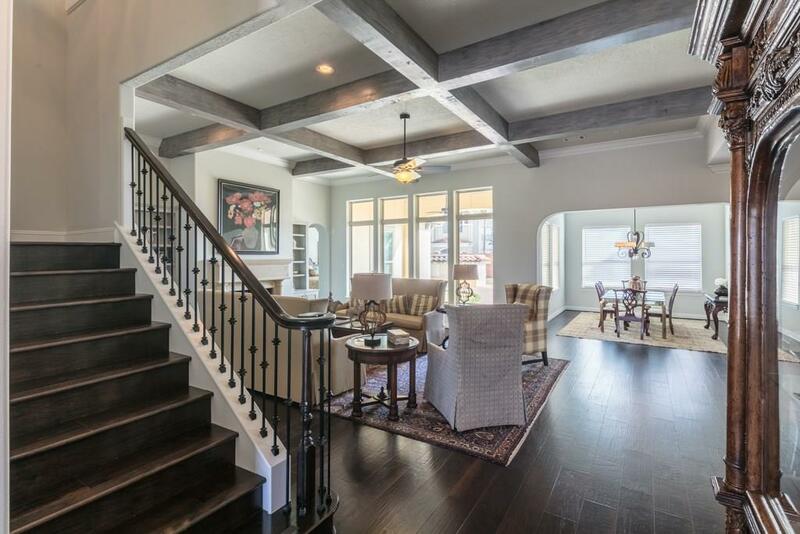 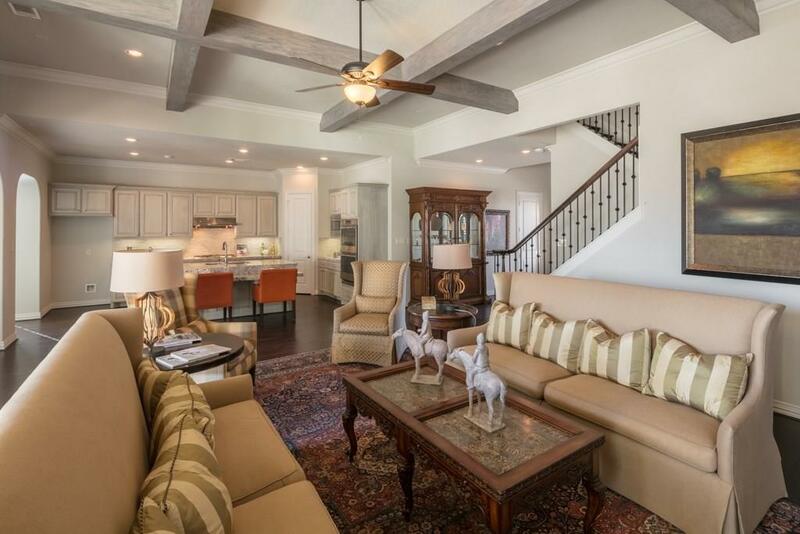 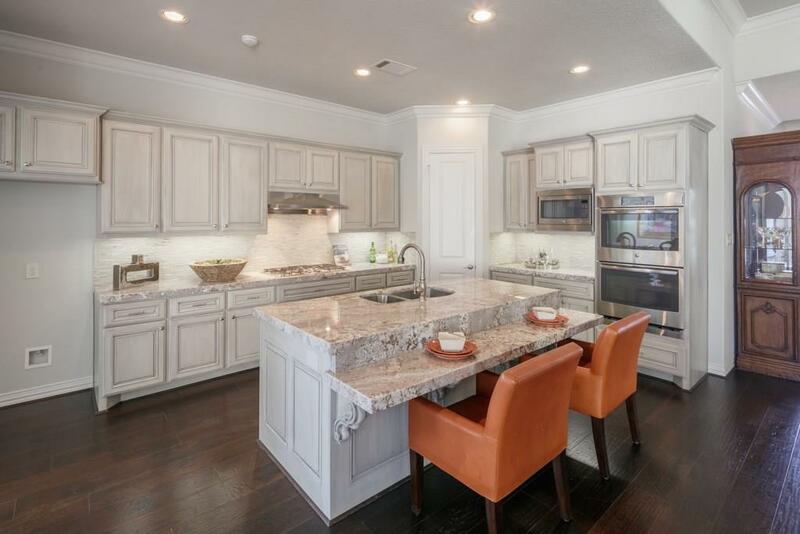 Rare opportunity to own a Kickerillo model home. 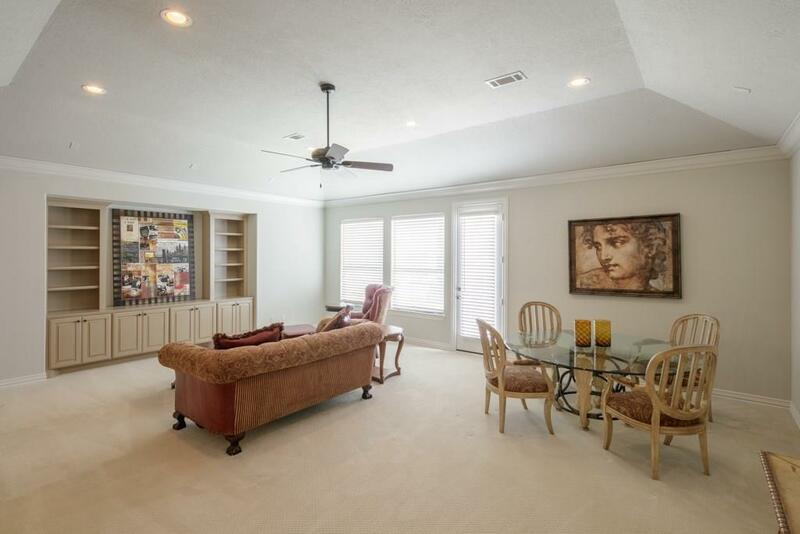 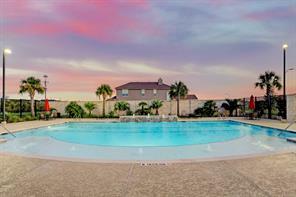 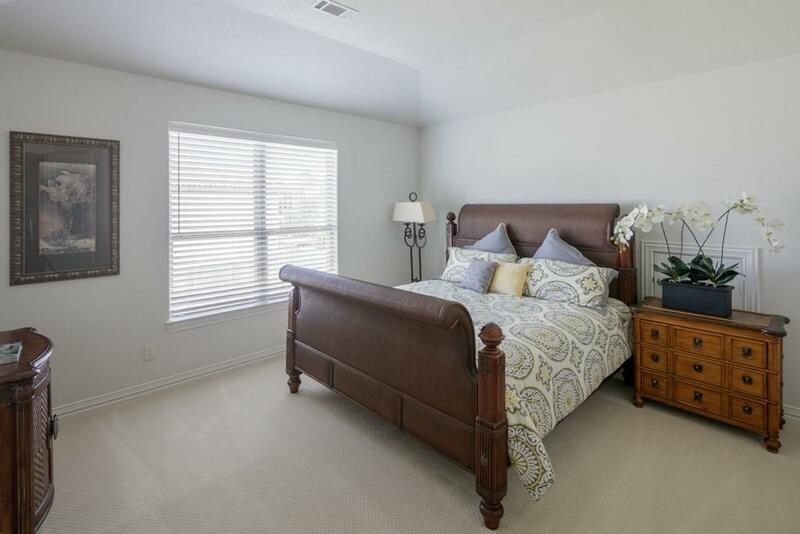 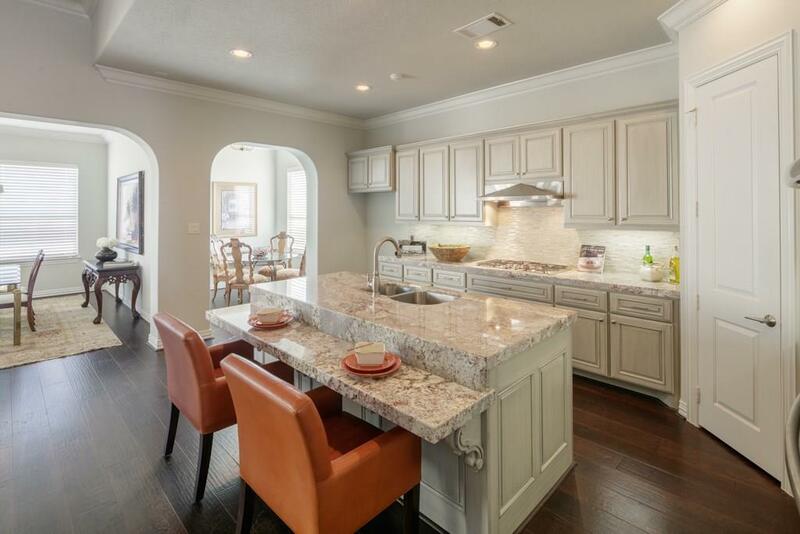 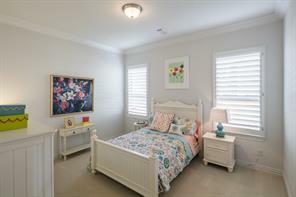 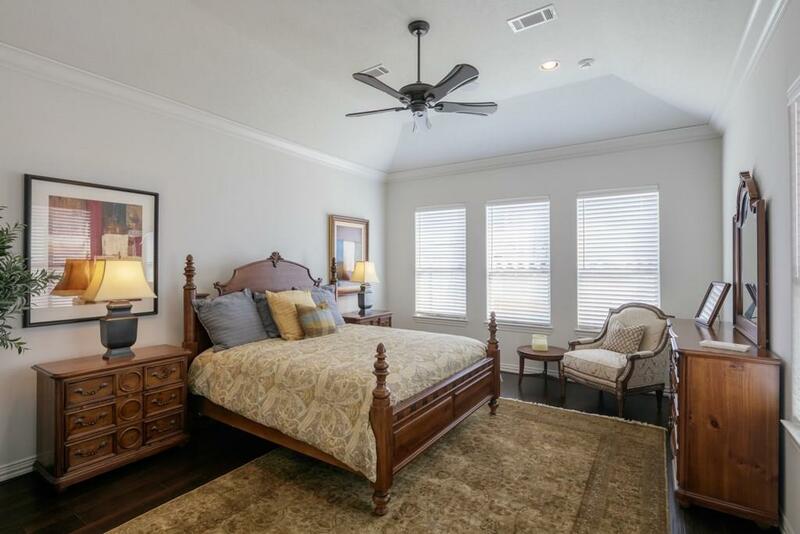 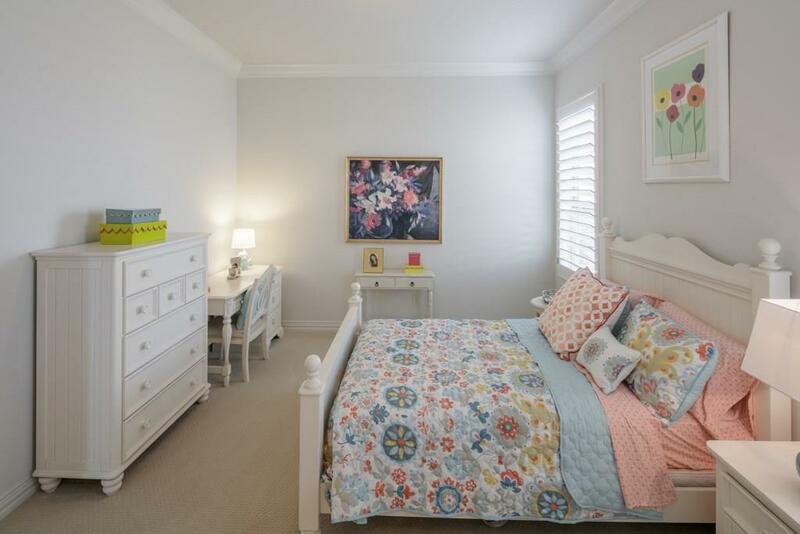 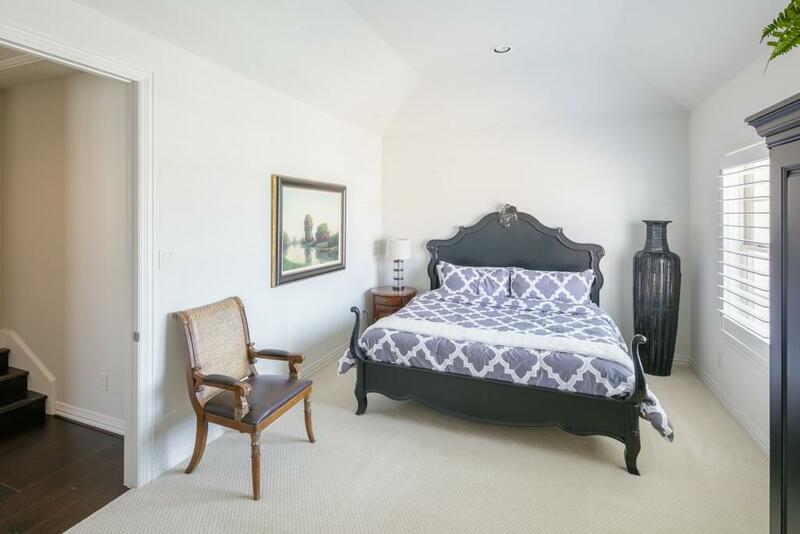 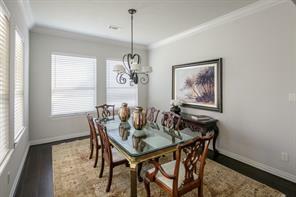 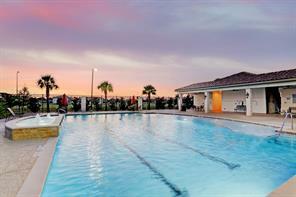 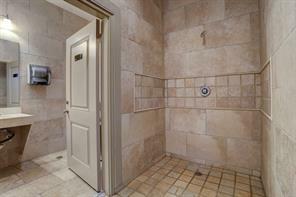 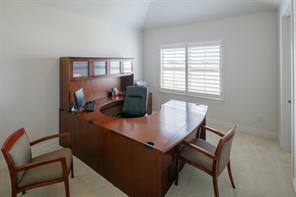 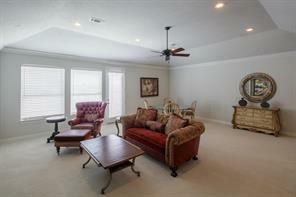 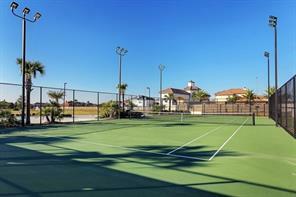 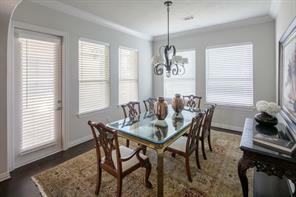 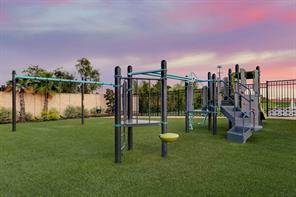 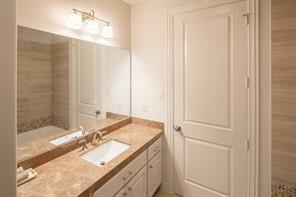 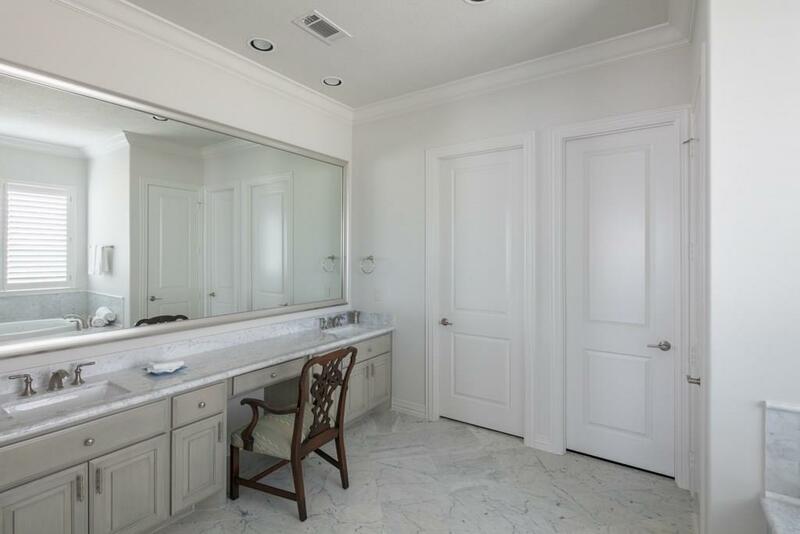 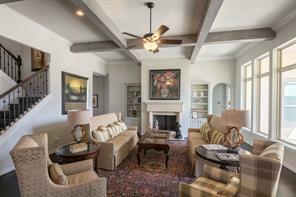 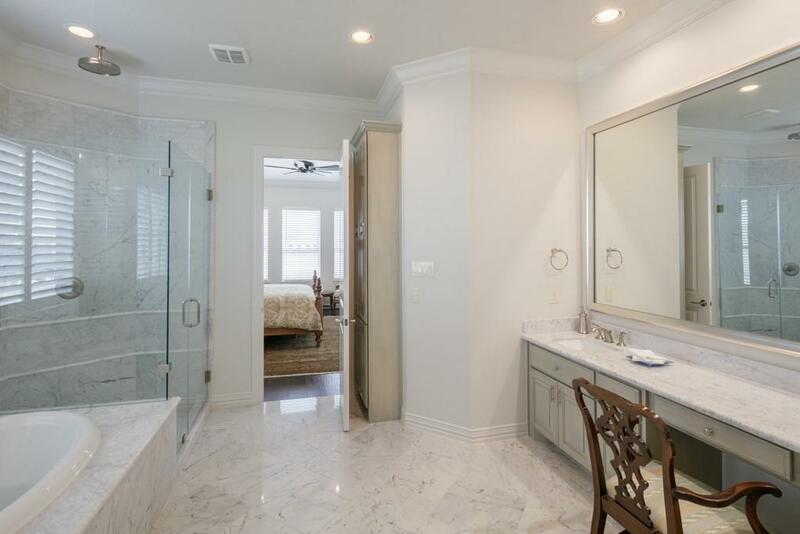 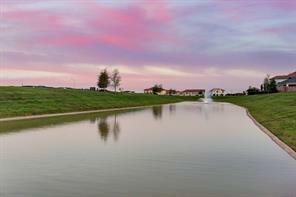 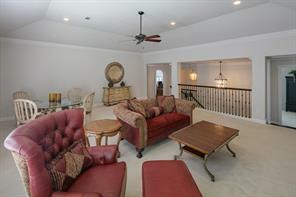 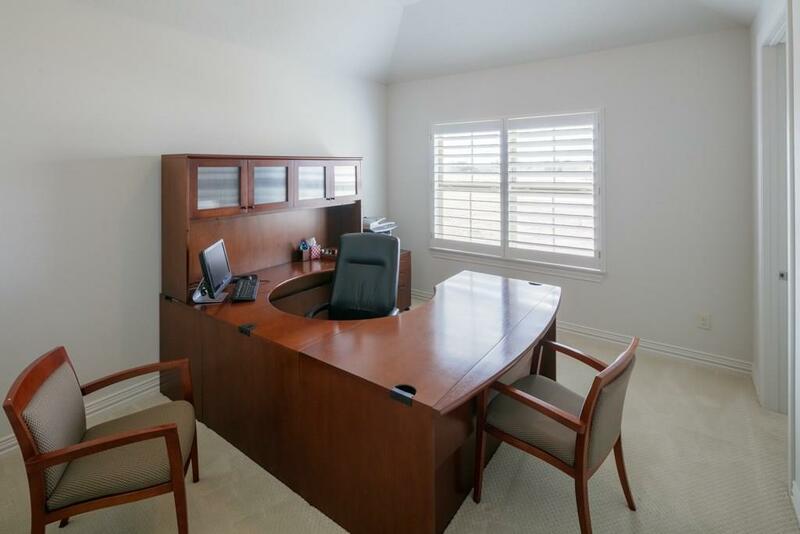 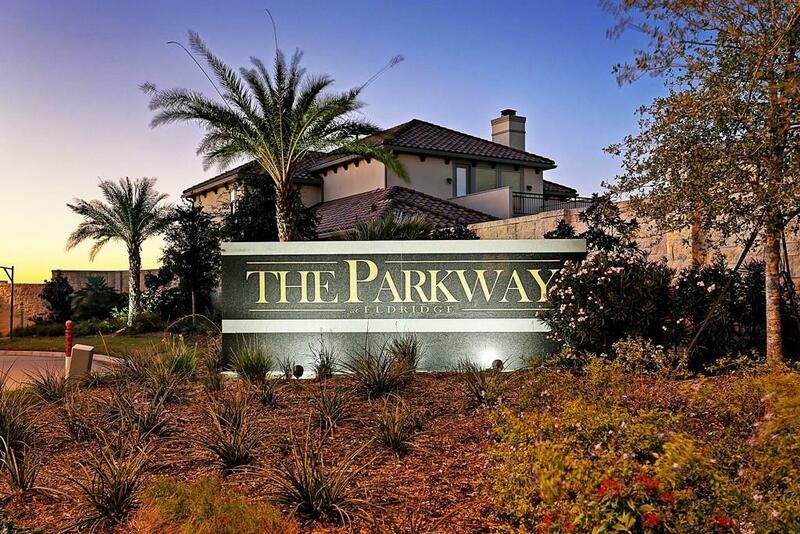 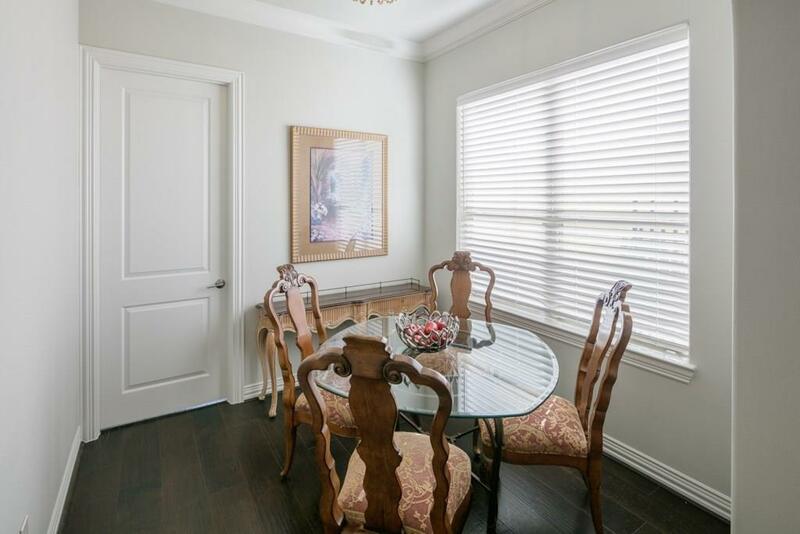 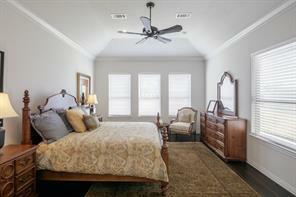 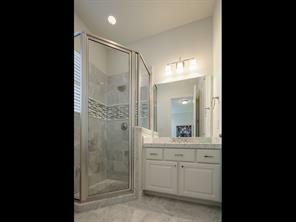 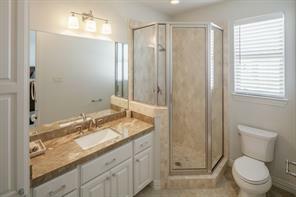 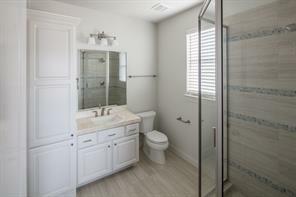 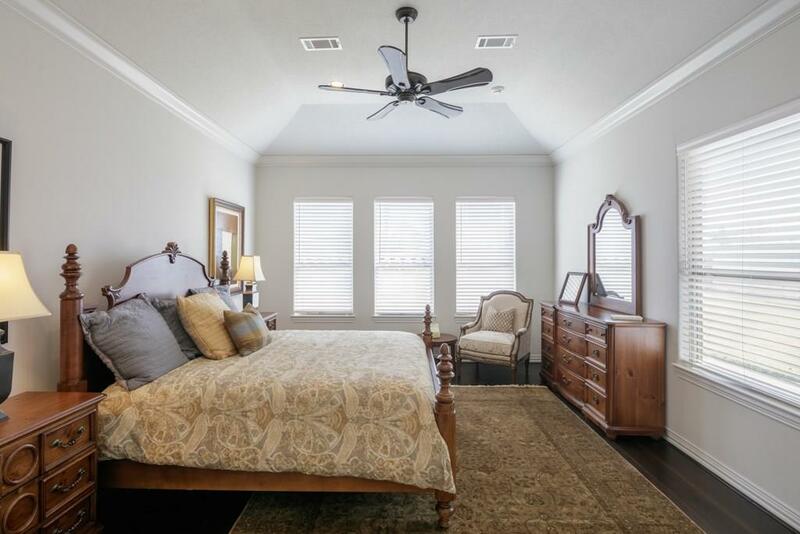 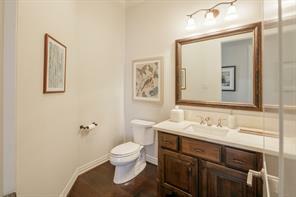 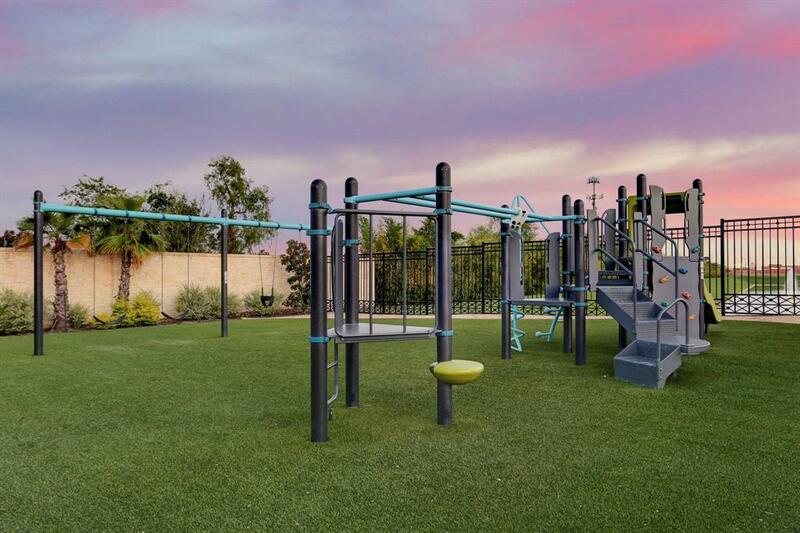 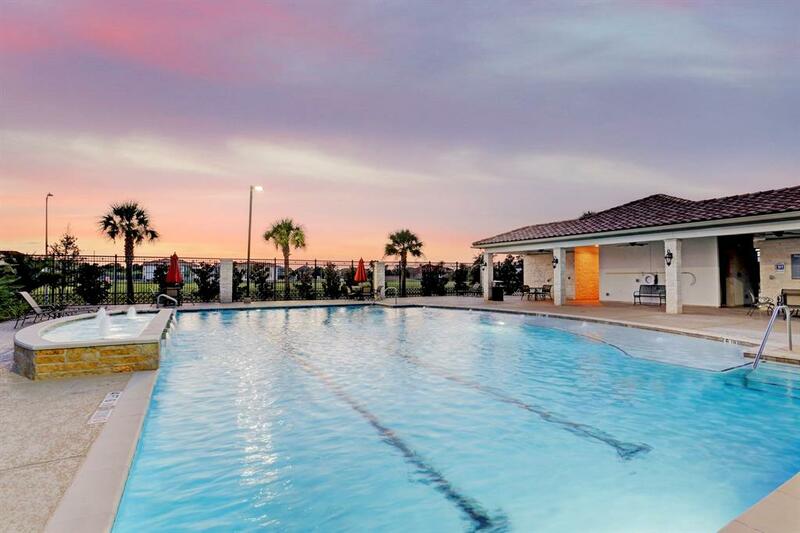 Numerous upgrades and fantastic location within his guard gated community with exemplary amenities. 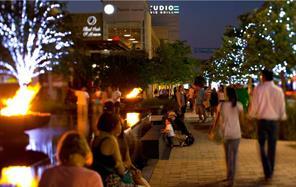 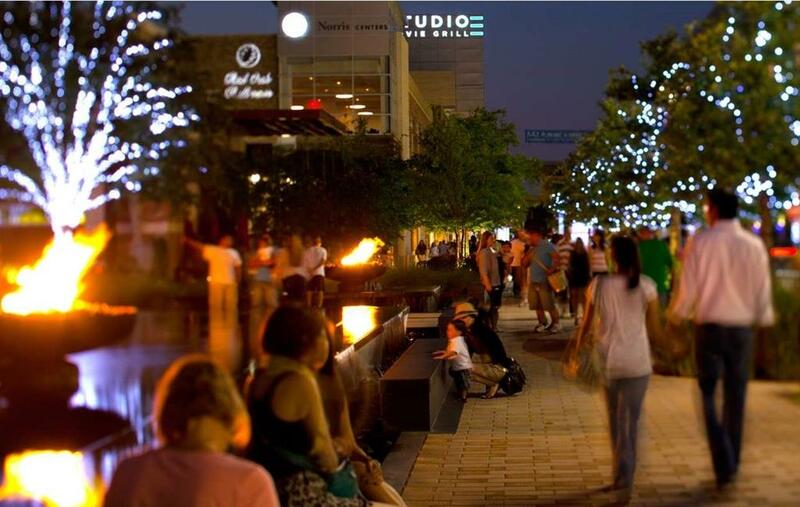 In the heart of the Energy Corridor, shopping and restaurant opportunities close by. 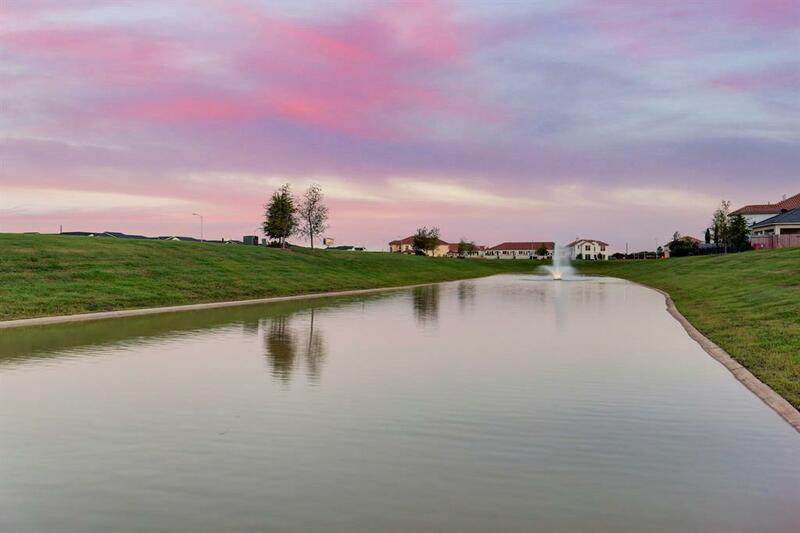 Open daily to public: 10AM-5PM.